Your Antioch home or business is always changing, and now it’s moving locations too. Whether you find yourself moving to a new city, a new country, or a new office space down the street, you’ll need your items to be delivered on time and with care. 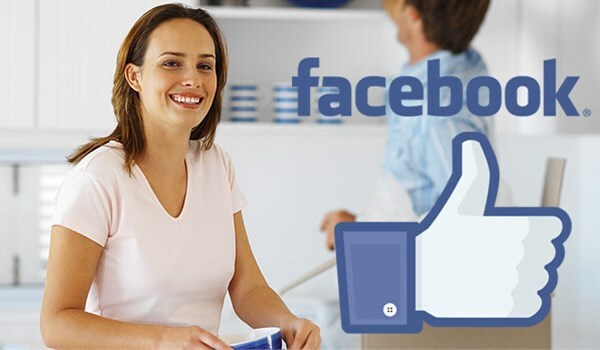 Fortunately, the professional Antioch movers of Valley Relocation Moving & Storage are here to help you reach your goals without having to stress about the tedious details. As a certified ProMover with the American Moving and Storage Association and a proud agent of North American Van Lines, our moving company has the training and equipment necessary to make your commercial or residential move easier than you ever dreamed possible. Whether you find yourself planning to move across the city or across the country, there’s no need to do it alone. Allow our Antioch movers to assist you with the details, it’s what we do best. From pickup and delivery to warehousing, there’s no more reliable fleet for your commercial operation. Our worldwide network gives us a unique advantage over standard movers, giving our customers the power to move anywhere in the world with ease. Our warehouse facilities are extremely secure and climate-controlled, so you can prepare for your move on your own terms, taking as much or as little time as you need to transition. We move it all, and sensitive equipment, computers, medical devices, and industrial machinery are no exception. We have extensive experience helping commercial businesses transport tools of every size and kind. Don’t entrust your prized possessions to a sub-par moving service. We work with collectors, artists, musicians, engineers, and high-end businesses to ensure that special items are delivered without a scratch. Choose Valley Relocation Moving & Storage for all your Antioch moving needs. Our trained staff is prepared to deliver the finest moving and storage options that the area has to offer, always taking your busy schedule and unique needs into account. When you’re ready to begin developing your custom moving plan, give us a call or fill out our online form to receive your free moving quote. Our friendly moving specialists are on the line, ready to show you the level of quality care that sets us apart from other moving services.